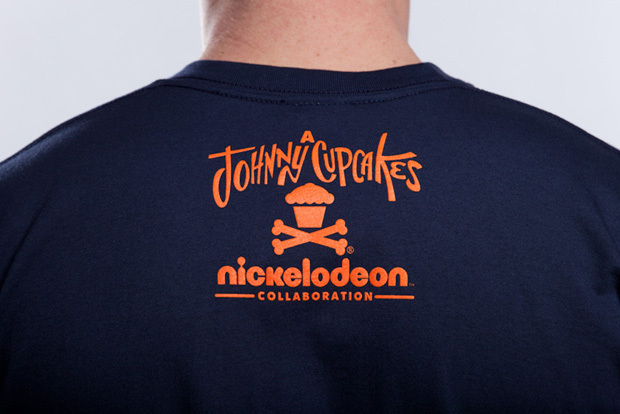 This past weekend, Johnny Cupcakes launched the third and final installment of their collaboration with TV channel Nickelodeon, introducing their own flips on three much treasured shows from the childhoods of myself and many others. 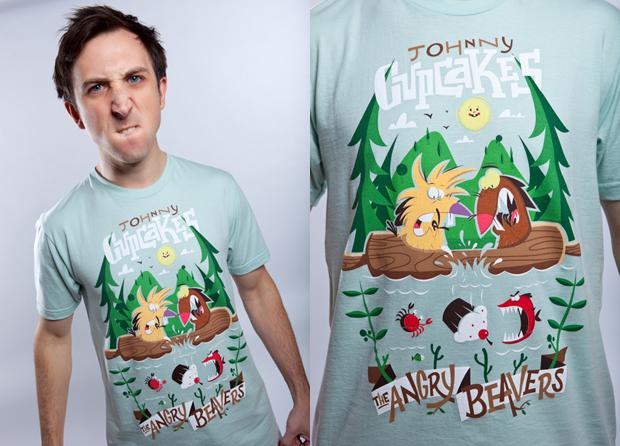 The nine T-shirt series is completed by new graphics based on Hey Arnold!, Angry Beavers, and my personal favourite, Are You Afraid Of The Dark? 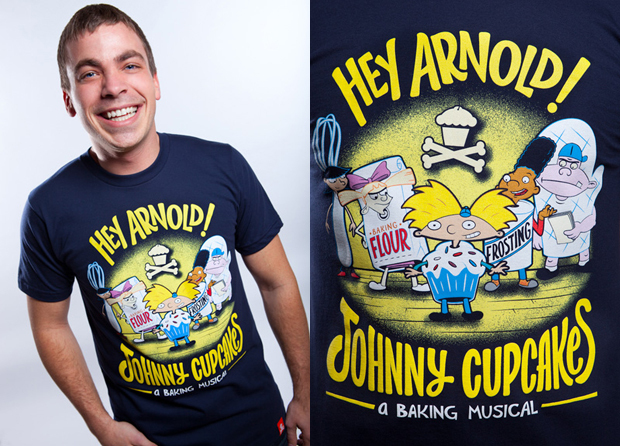 The first two feature illustrations of the characters from the shows, flipped in typical Johnny Cupcakes fashion with the inclusion of cupcakes, flour, frosting and kitchen utensils. 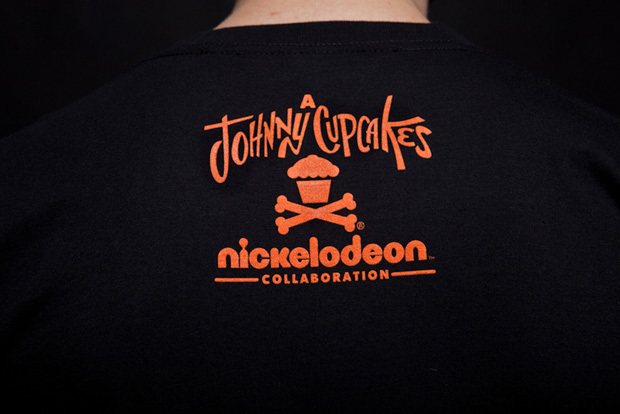 The Are You Afraid Of The Dark design differs from the others in the series, as the only design not based on a cartoon, and features ‘The Tale Of The Johnny Cupcakes Curse’ text in the show’s trademark type. 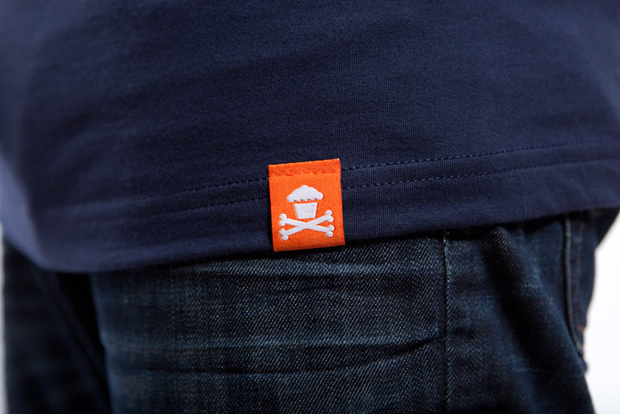 Each of the shirts is finished with a Nick Orange woven label on the hem, and unique branding on the reverse. While Nick isn’t something I spend my time watching anymore, it was a big part of my childhood, and I have many memories of rushing home from school to catch the shows. 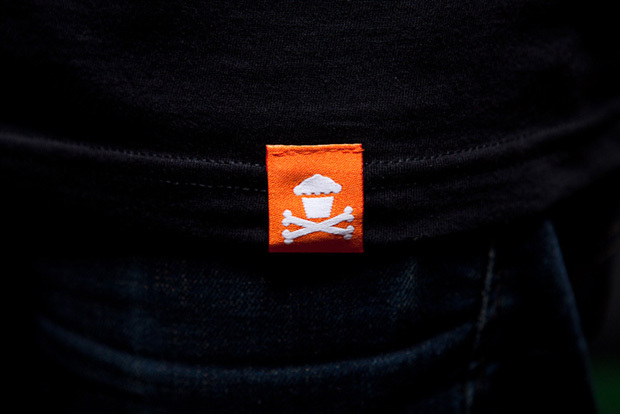 Are You Afraid Of The Dark? 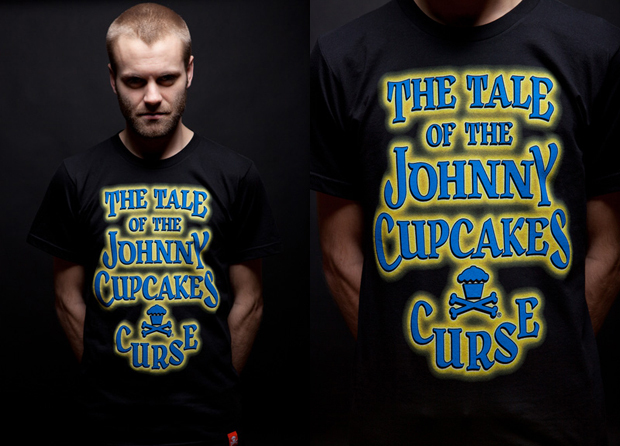 was a personal favourite (images from The Tale of the Ghastly Grinner will be forever etched in my mind) so I’ll be picking up the shirt, simply for nostalgia’s sake. 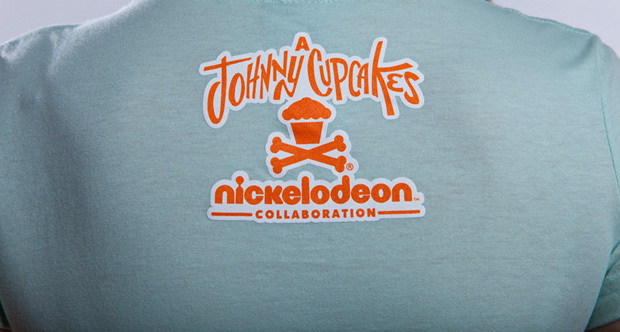 The video below goes into great detail on Nick’s aims with the collaboration, why it was important, and shows that nostalgia was a big part of the whole project. 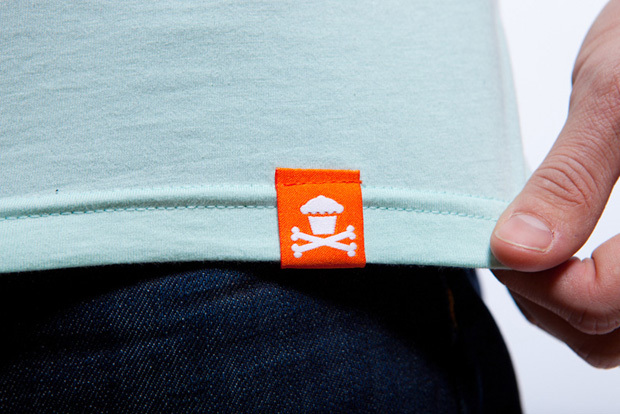 If you’d like to get involved, all three new designs are available from Johnny Cupcakes London now.